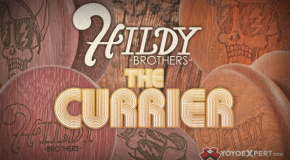 #FixedAxleFriday Release form Hildy! 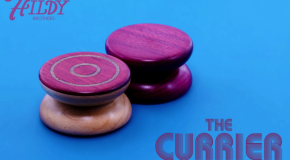 The Azalea & Spectra Ply Currier! 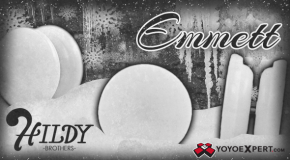 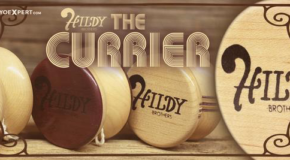 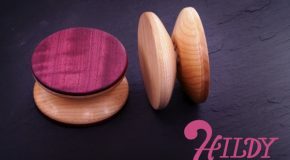 The Hildy Brothers CURRIER Fixed Axle Yo-Yo!